Oyo rooms one of the leading hospitality services in India. Ritesh Agarwal’s OYOrooms has become the first choice for travelers. Keeping the security and authenticity of its customer OYO has come with a new step. Oyorooms has started facility of sharing data with government authorities to give information about the customers. All hotels in India use manual registration for records of guest who check-in. This data later shared by the hotel to the police authorities for providing information. But Oyo has come with the new concept of sharing the data by using technology. Now Oyo will share data digitally about the arrival and departure of customers. Rajasthan and Telangana took the Oyo new concept of data sharing. In Jaipur company has started the base creation of the process. Haryana and Telangana are testing the same. How will Oyo digital data sharing work? According to OYOrooms, all the process will proceed through the app. The app can be download from the play store. Reception at the hotel will share the guest information and id proof directly with the government servers and data handler. The company has assured the authorities that no data will leak from their site and they will not save personal data of customers. All data will directly go to government servers. Oyorooms is the first choice in travelers and Indian people because of low prices and better services. OYO rooms new concept will help in managing crime and information. 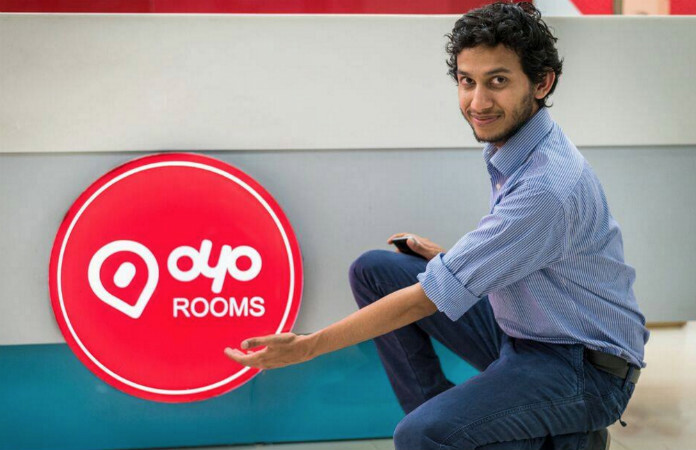 Ritesh Agarwal is a story behind oyorooms.In one and a half year, the company has spread its chain all over India. An Oyo spokesperson says that the digital register mechanism will improve privacy for guests. Here is the full statement from Oyo that the India Today Tech received.